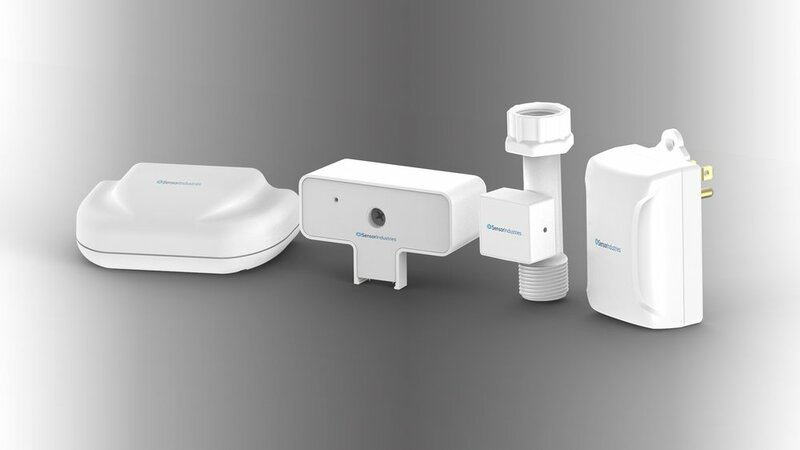 Sensor Industries has created a revolutionary sensor mesh network for the multifamily community. By providing access to valuable data that was previously inaccessible we lower costs, reduce risks, and provide new revenue opportunities to property owners while simultaneously enhancing the occupancy experience for the tenants. While our best testimonial is the fact that the majority of our customers have purchased additional systems as they deploy our technology across their portfolios, we also appreciate the kind words that many have offered about our products and our commitment to providing them with great customer service. Within a day of installing the WaterR8 system in our 14 unit building we found a malfunctioning toilet which had been driving our water bill to inexplicable levels. Not only has our water bill dropped significantly, but with our weekly reports we have been able to repair new problems immediately before they can be come costly. I recommend the WaterR8 system to any property owner who wants to conserve water and save money. Because our water bills from LADWP were fluctuating greatly, we agreed to put the WaterR8 system in one of our buildings. The data immediately showed several problem toilets which were wasting over half of all the water being used by all the toilets. Fixing those and keeping new problems under control is reflected in our water bills and at the beginning of 2017, rolled out the leak sensors into another seven properties in our portfolio. We’ve always prided ourselves on our proactive approach to manage our costs while providing a good residential experience for our tenants. WaterR8 has lowered our water bills and increased our net operating income. We have also been very pleased with the customer service and support we get from Sensor Industries. Any multifamily property owner should be comfortable in doing business with Sensor and enjoy the savings of the WaterR8 System will bring.